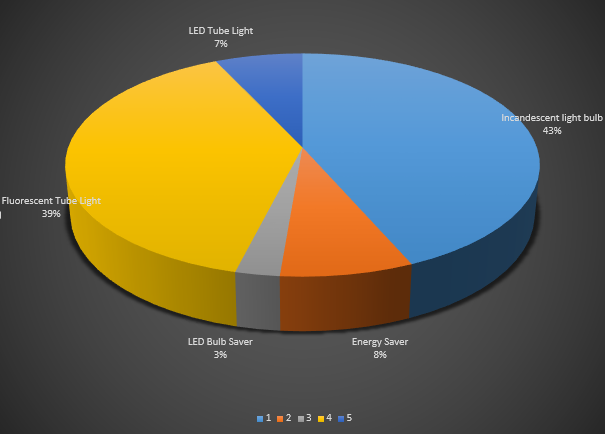 Which household light source is eating up your electricity bill? 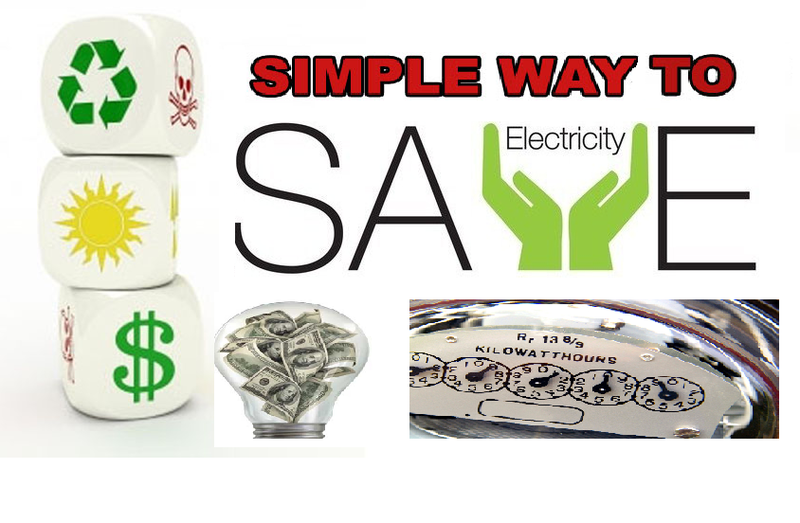 Home Motivational Which household light source is eating up your electricity bill? Pakistan being a third world country with a very low literacy rate, even after 67 years of its establishment, has still a lot of crisis to overcome. Even at this stage where the world of technologies and science moves so fast, we suffer for basic needs like electricity. 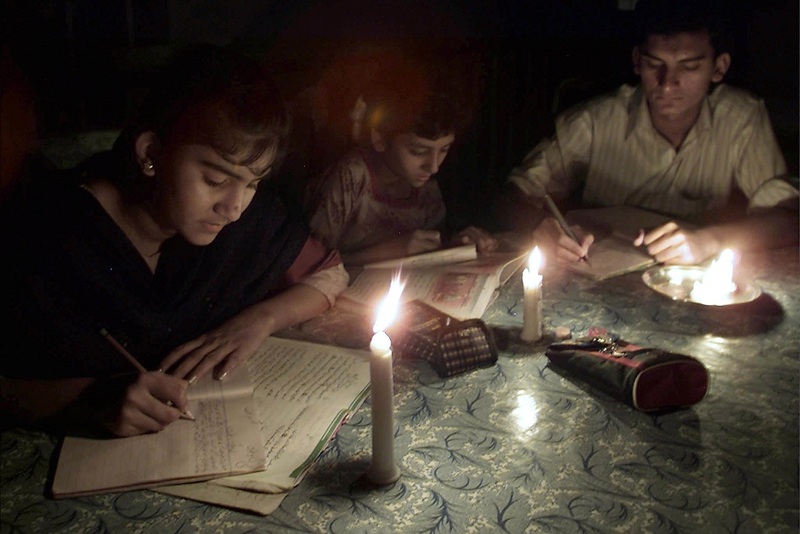 There are areas in Pakistan that still observe 12 to 14 hours of load shedding on daily basis. In addition to this, there are even places where there’s no electricity at all. 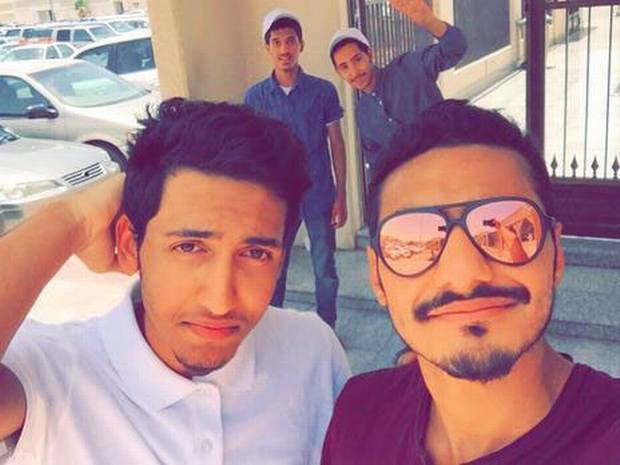 This is not something you’d expect from a country in 21st century. We started using incandescent light bulbs since we first started benefiting from electricity. From that day to this we still use them, whereas the world has moved to lot more and better technology. The advancement or technology breakthrough that brought a change in our lives were fluorescent tube light and from that day up till present most of our offices and homes are observed using these light sources. Pakistan produces around 17000 MW with its average demand of 22000 MW, therefore, a shortfall of 5000 MW is present which is balanced via load shedding. And since we are very well aware of this fact, it’s our duty as an individual to save electricity. A single watt saved by a population of 220 million people is saving 220 MW in total. This way if everyone saves 25 watts of electricity means a total of 5500 MW can be saved and thus, Pakistanis wouldn’t have to suffer electricity shortage. 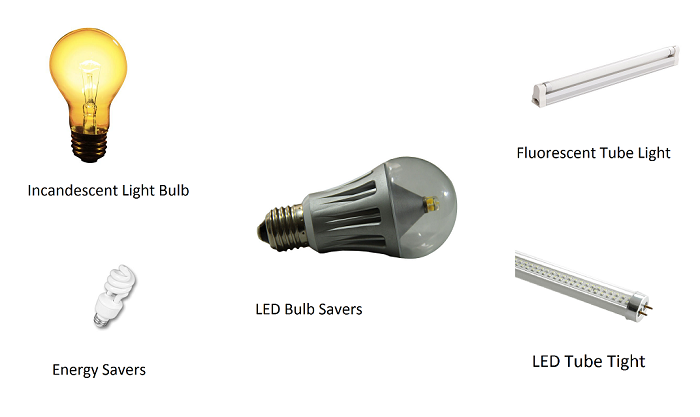 When it comes to the selection for light source most of the people go for typical fluorescent tube light costing 400 approximately and Incandescent Light bulb (typical yellow bulb) costing 50 with the holder. A reason for that is their cheap prices, but none of us ever realize their long-term cost. Pie Chart below shows which household light source is eating up your electricity bill if all are running for the same time. The Table below shows in detail what an individual light source will cost in a month and in a year. We have assumed each source to be operated 14 hours a day. Average rate of electricity is considered to be 13 rupees per unit. Average electricity rate is calculated by dividing amount in KESC bill by number of units consumed, to get a rough estimate of rate that include all the taxes and other charges. One can clearly see how much our conventional light sources costs per year. Indeed their installation cost is relatively less as compared to the new technology, but the yearly operational cost of led and energy savers are way too less to compensate their initial cost. So do you really want to lower your electricity bill? Then change your old light with new more efficient and less power consuming LED Tube light and LED Bulbs. A small change will bring a visible difference not only in your electricity bill but will also help Pakistan to fight energy crises.